Paul Jennings is Head of Product Advisory Services at Silicon Valley Bank, the premier global bank for technology, life science, venture capital, and private equity. 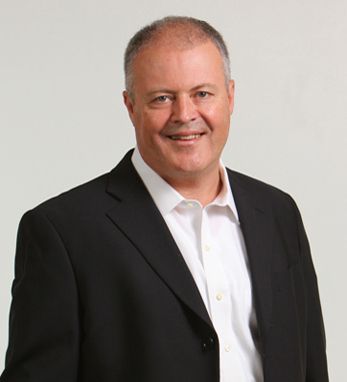 Paul has responsibility for the Bank’s foreign exchange and interest rate advisory business. He is also part of the SVB Ireland Team, which expects a lending commitment of $100M to the fast-moving Irish technology and life science sectors. Paul is the winner of the Silicon Valley Bank President’s Club in 2011 and 2012, and received the prestigious Irish American Wall Street 50 award in 2013 and 2014. He was born in Warrenpoint, County Down, Northern Ireland, moved to Boston in 1992 and became an American Citizen in 1997. Paul is a graduate of University of Ulster, President of UU New England alumni group and a board member of The American Friends of the University of Ulster. He lives in Wellesley, Massachusetts with his wife, Aine, and their three children, Catherine, Maura, and Neil.